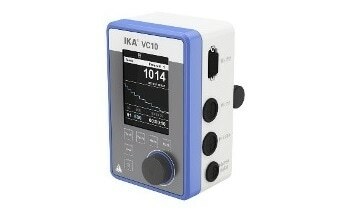 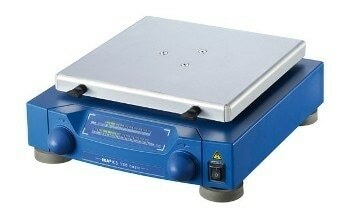 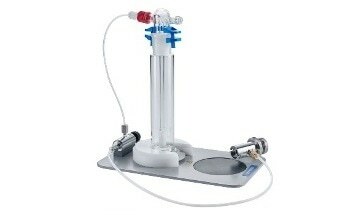 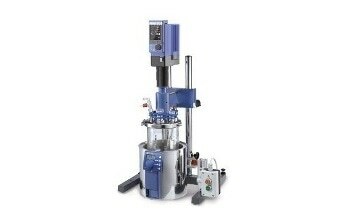 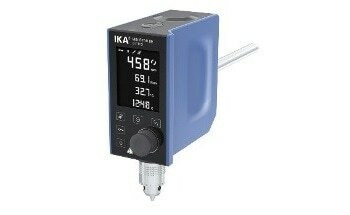 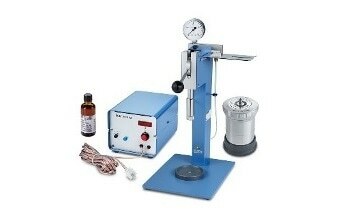 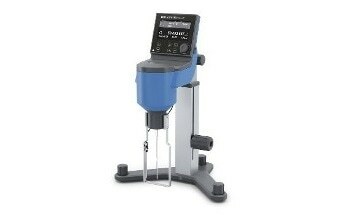 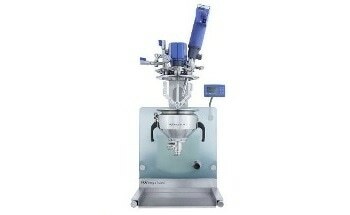 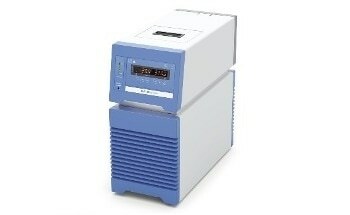 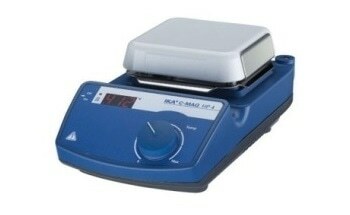 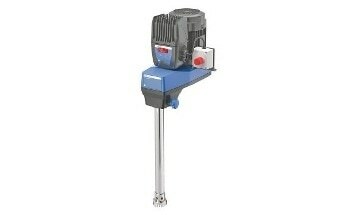 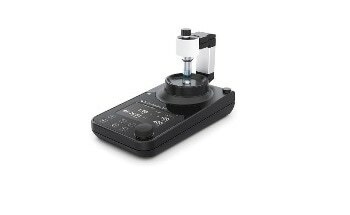 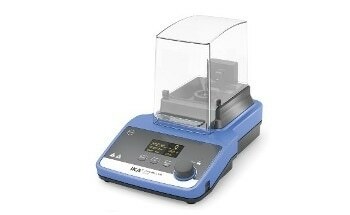 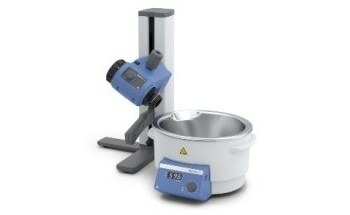 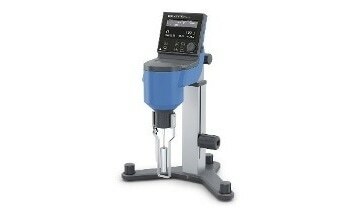 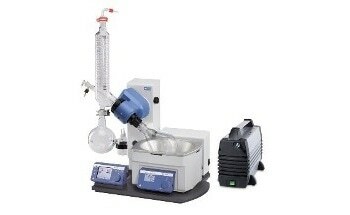 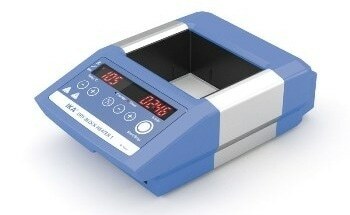 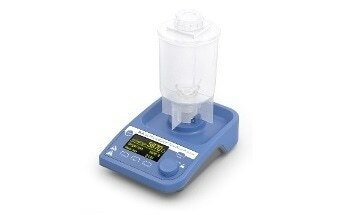 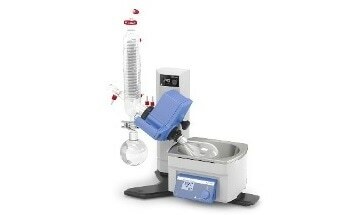 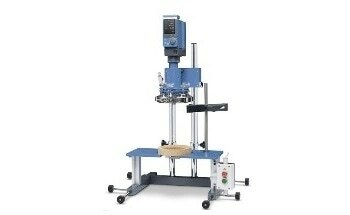 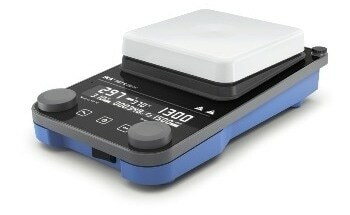 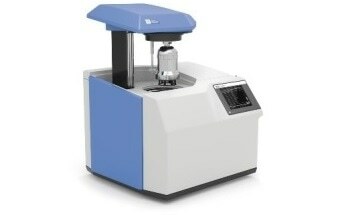 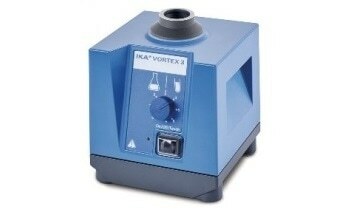 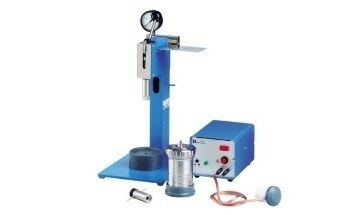 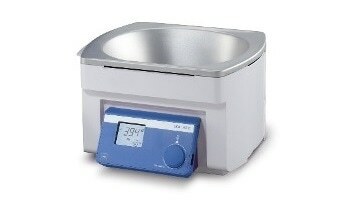 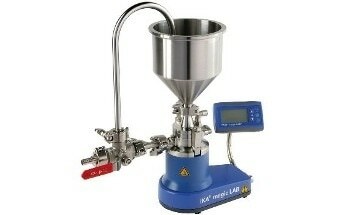 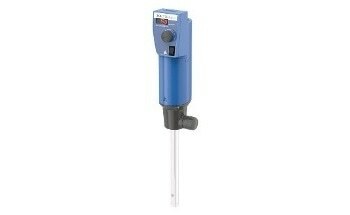 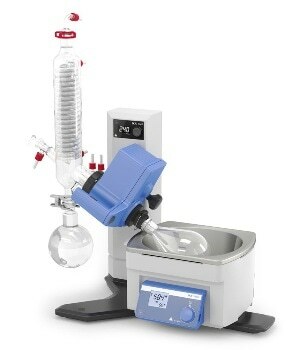 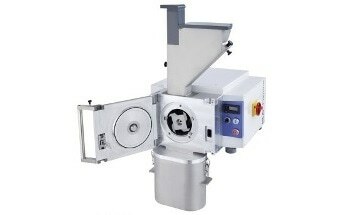 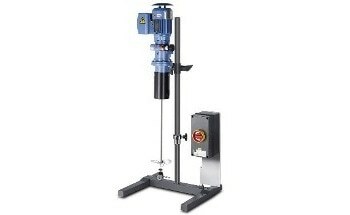 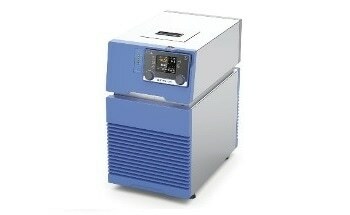 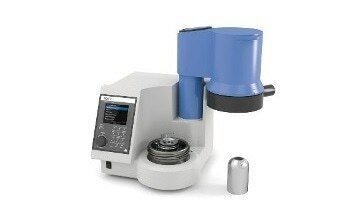 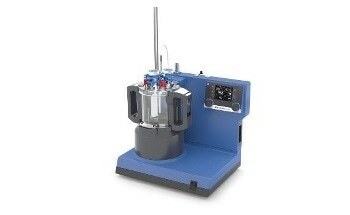 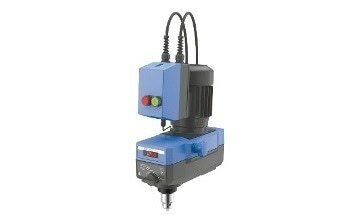 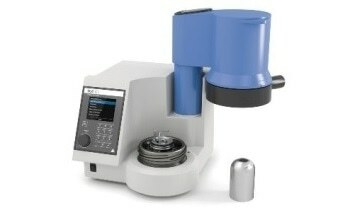 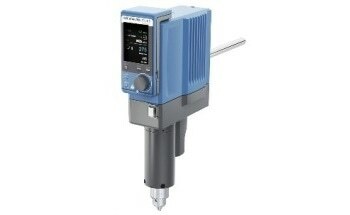 The IKA RV 8 belongs to the entry level series of the rotary evaporators. 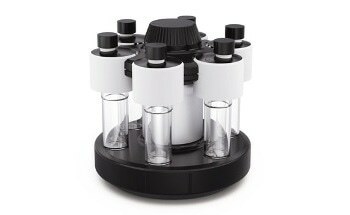 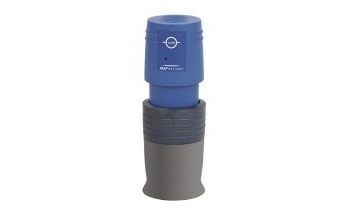 It is versatile and can be used in laboratories, in the pharmaceutical, chemical and biotechnology industries for R&D, production and quality assurance, as well as plant construction. 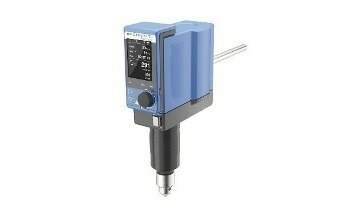 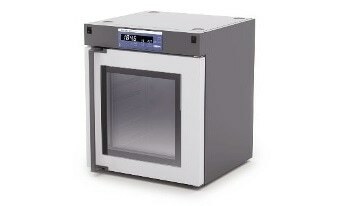 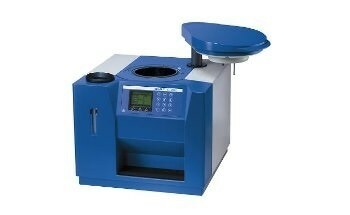 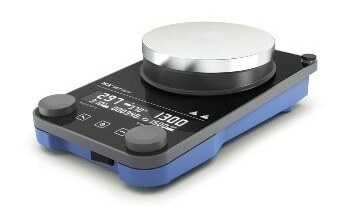 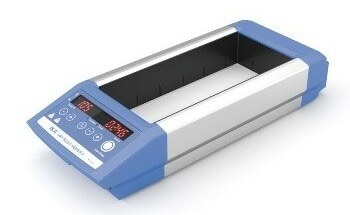 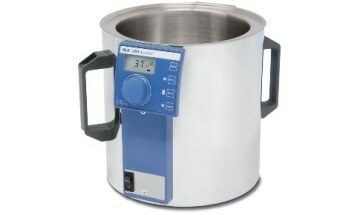 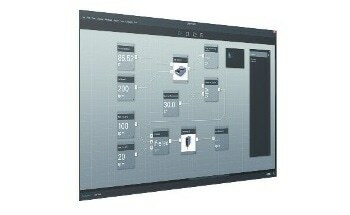 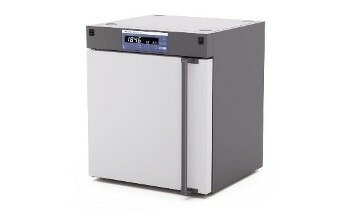 Digital displays for speed and heating bath temperature allow for ideal control of all distilling processes. 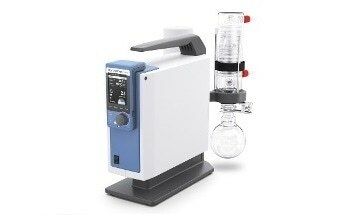 RV 10.1 Glassware vertical, RV 10.10 Glassware vertical coated, RV 10.2 Glassware diagonal, RV 10.20 Glassware diagonal coated, RV 10.3 Vertical-intensive condenser with manifold, RV 10.30 Vertical-intensive condenser with manifold, coated, RV 10.5 Vertical condenser with manifold and cut-off valve for reflux distillation, RV 10.50 Vertical condenser with manifold and cut-off valve for reflux distillation, coated, RV 10.4 Dry Ice Condenser, RV 10.40 Dry Ice Condenser, coated, RV 10.6 Vertical-intensive condenser with manifold and cut-off valve for reflux distillation, RV 10.60 Vertical-intensive condenser with manifold and cut-off valve for reflux distillation, coated, RV 05.10 Balljoint clamp, RV 10.88 Clamp NS 29, RV 10.89 Clamp NS 24, RV 10.70 Vapor tube (NS 29/32), RV 10.74 Vapor tube short (NS 29/32), RV 10.80 Evaporation flask (NS 29/32, 50 ml), RV 10.81 Evaporation flask (NS 29/32, 100 ml), RV 10.82 Evaporation flask (NS 29/32, 250 ml), RV 10.83 Evaporation flask (NS 29/32, 500 ml), RV 10.84 Evaporation flask (NS 29/32, 1.000 ml), RV 10.840 Evaporation flask, coated, (NS 29/32, 1.000 ml), RV 10.85 Evaporation flask (NS 29/32, 2.000 ml), RV 10.86 Evaporation flask (NS 29/32, 3.000 ml), RV 10.100 Receiving flask (KS 35/20, 100 ml), RV 10.101 Receiving flask (KS 35/20, 250 ml), RV 10.102 Receiving flask (KS 35/20, 500 ml), RV 10.103 Receiving flask (KS 35/20, 1.000 ml), RV 10.104 Receiving flask (KS 35/20, 2.000 ml), RV 10.105 Receiving flask (KS 35/20, 3.000 ml), RV 10.200 Receiving flask, coated (KS 35/20, 100 ml), RV 10.201 Receiving flask, coated (KS 35/20, 250 ml), RV 10.202 Receiving flask, coated (KS 35/20, 500 ml), RV 10.203 Receiving flask, coated (KS 35/20, 1.000 ml), RV 10.204 Receiving flask, coated (KS 35/20, 2.000 ml), RV 10.205 Receiving flask, coated (KS 35/20, 3.000 ml), RV 10.300 Powder flask (NS 29/32, 500 ml), RV 10.301 Powder flask (NS 29/32, 1.000 ml), RV 10.302 Powder flask (NS 29/32, 2.000 ml), RV 10.400 Evaporation cylinder (NS 29/32, 500 ml), RV 10.401 Evaporation cylinder (NS 29/32, 1.500 ml), RV 10.500 Foam brake (NS 29/32), RV 10.600 Distilling spider with 6 distilling sleeves (NS 29/32), RV 10.601 Distilling spider with 12 distilling sleeves (NS 29/32), RV 10.602 Distilling spider with 20 distilling sleeves (NS 29/32), RV 10.606 Distilling spider with 5 flasks 50 ml (NS 29/32), RV 10.607 Distilling spider with 5 flasks 100 ml (NS 29/32), RV 10.8001 Seal, RV 10.5003 Pressure control valve, HB 10.2 Protective cover, HB 10.1 Shield, RV 8.1 Stand pillar, RV 8.2 Lower End Stop, RV 10.5005 Set of hoses, MVP 10 basic vacuum pump, LVS 105 T-ef, N 920 KT.29.18 Membrane vacuum pump, RC 2 basic, RC 2 control, HB 10, VC 10 Vacuum controller.